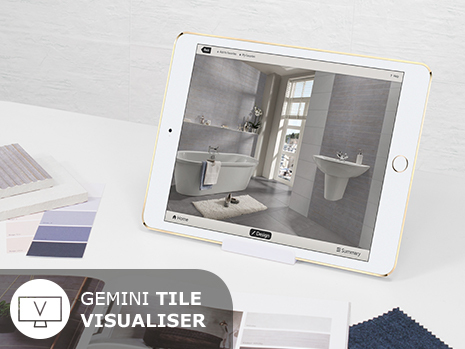 feature which can be used to trial over 600 tiles in 5 different settings including kitchens, bathrooms and living spaces. 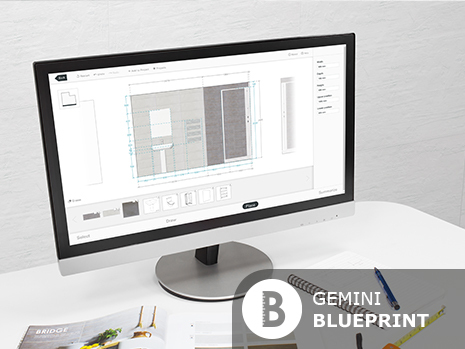 Plan your project to the finest detail with the Gemini Blueprint service, designed just for you. 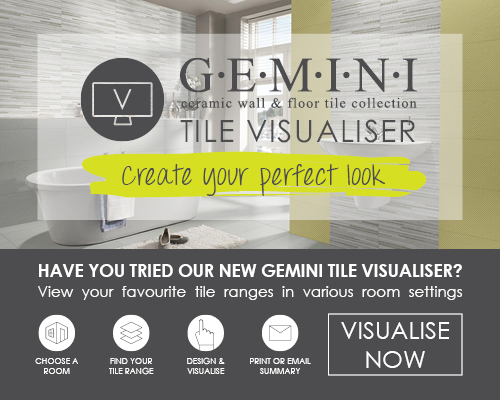 Try it online.